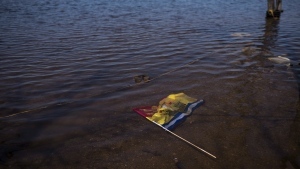 Flooding caused by snowmelt forces evacuations near Merritt, B.C. 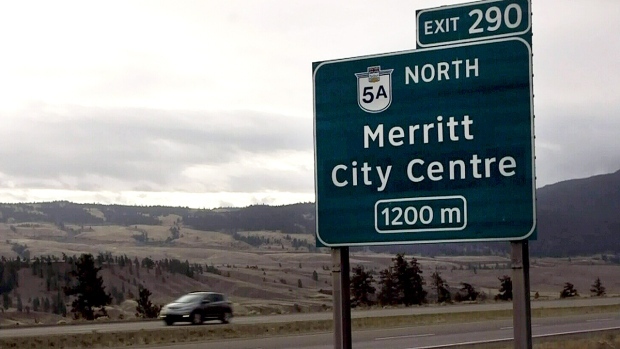 MERRITT, B.C. -- Flooding in British Columbia's Interior has forced more residents from their homes as warm temperatures melt snow at higher elevations. Both the Lower Nicola Indian Band and the Thompson-Nicola Regional District issued evacuation orders for homes near Merritt, B.C., today, saying a nearby creek had breached its banks. All residents of the Guichon Creek Mobile Home Park were ordered to leave, but it's unclear how many properties are affected by the evacuation order. The Central Okanagan Regional District has also warned people that rising waters could pose a threat. It placed eight properties along Okanagan Lake, south of West Kelowna, on evacuation alert. Another three properties southwest of Vernon have been warned that residents may need to leave on a moment's notice due to slope instability in the area. The River Forecast Centre has warned that melting snow could contribute to more flooding over the weekend and into next week.